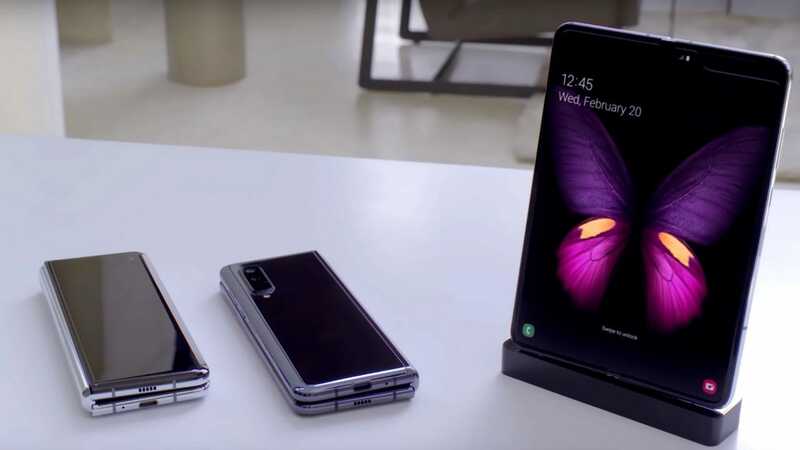 Galaxy Fold users said they did not know what the problem was and Samsung did not provide answers. 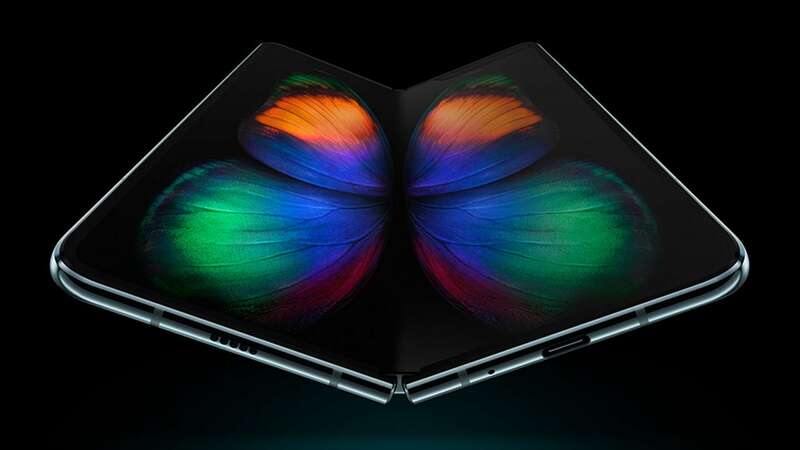 The Huawei Mate X and the Samsung Galaxy Fold are both priced in and around $2000. 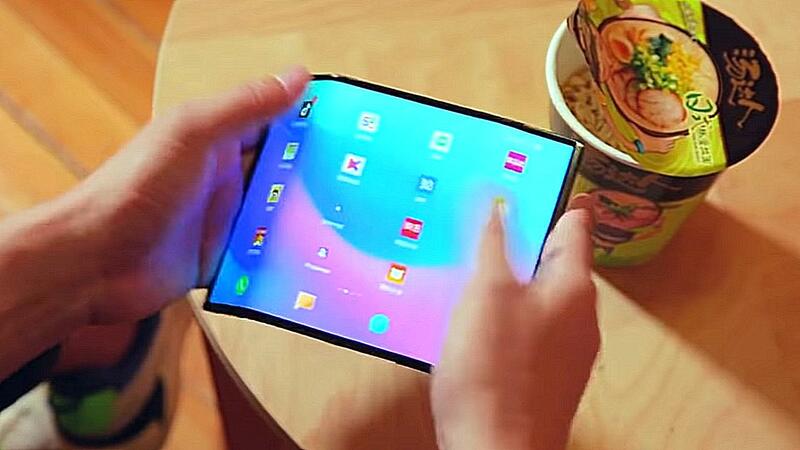 Xiaomi's first foldable phone is expected to arrive within the second quarter of this year. 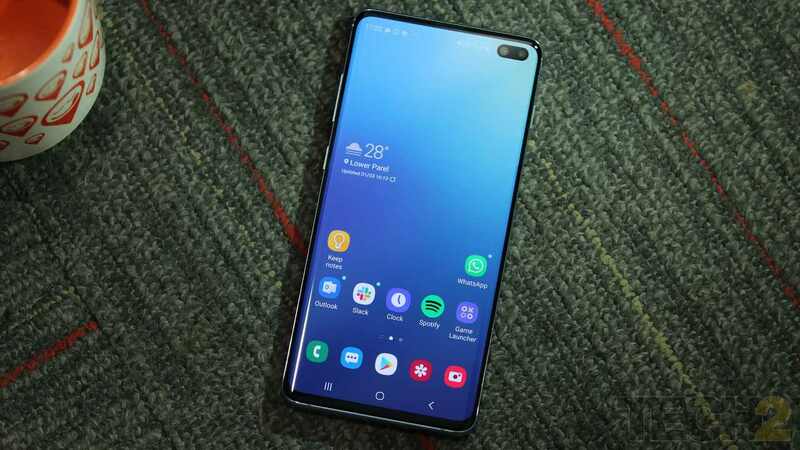 The Galaxy S10 5G will likely arrive before the first consumer 5G networks are launched in the US. 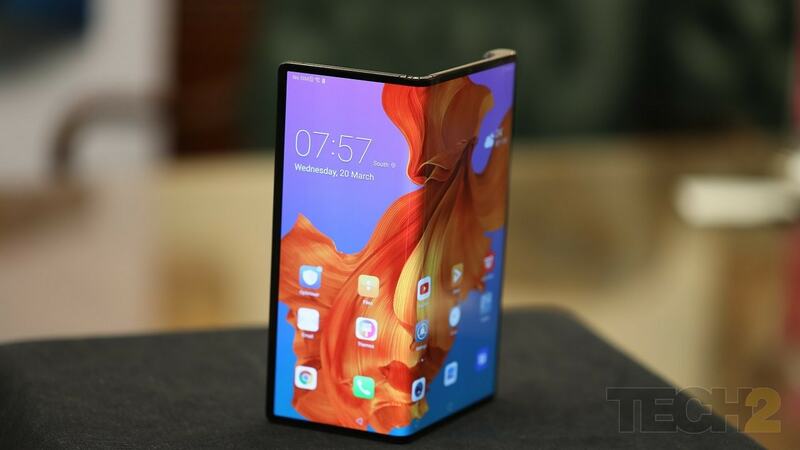 Huawei Mate X has paved way for the future of smartphone technology and this has got me very excited! Huawei has been mum on the pricing of the device although the global variant has a whopping pricetag of €2,299. These are not incremental models for the Galaxy Fold but rather different prototypes. 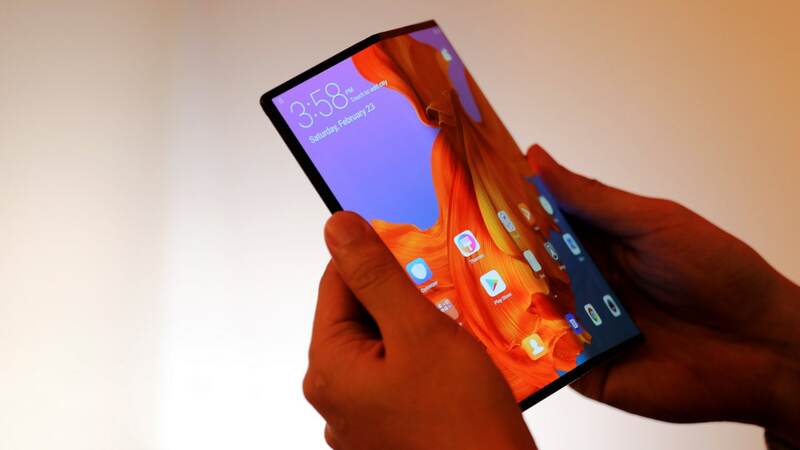 MWC 2019 has seen the folding future of smartphones and 5G, in particular, unfold before our eyes. The device looks to have thicker bezels than the Mate X and is running Oppo's proprietary ColorOS.